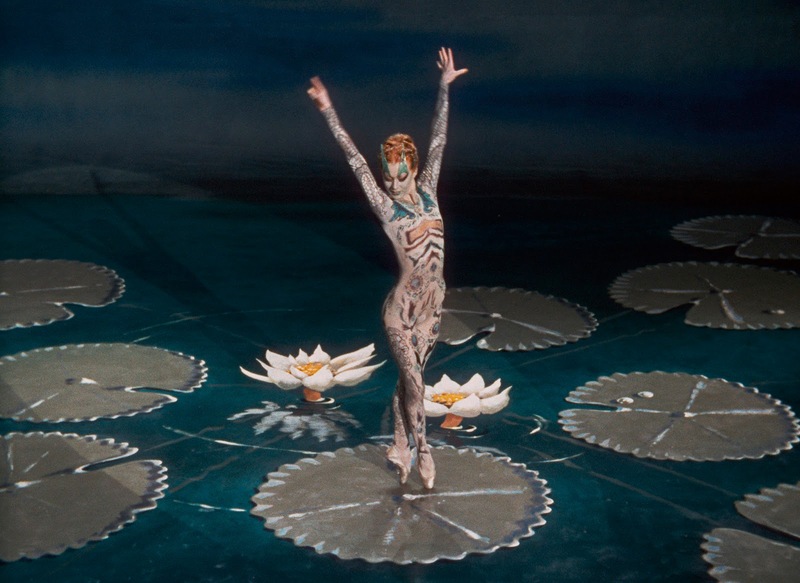 Powell & Pressburger's 1951 followup to their classic The Red Shoes is the Tales of Hoffmann. It's a film of an opera about a poet's stories presented as a ballet. The writing/directing duo long had an ideal of a "composed film." Tales of Hoffman came closest to fulfilling that dream. Moira Shearer and all the other principal dancers from the Red Shoes are in the film lip syncing their roles. The orchestra is conducted by the legendary Sir Thomas Beecham. Opera singer Robert Rounseville portrays E.T.A. Hoffman who is "unlucky in love" in the three stories presented. But the interventions of a singular villain belie the role of luck. For the lover of film, dance, opera, costume design, and theater in general, this film is a must see. After the film, Jay Parmegiani has invited our audience over to the Rooftop at Ten South across the street for a complimentary drink. Advance discount tickets are available at Highway 61 Coffeehouse for only $5.